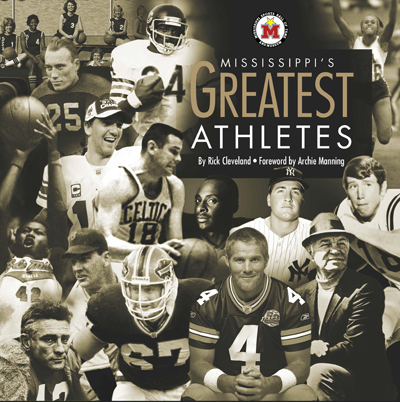 Mississippi’s Greatest Athletes is a coffee table book featuring stories on every Mississippi Sports Hall of Famer. 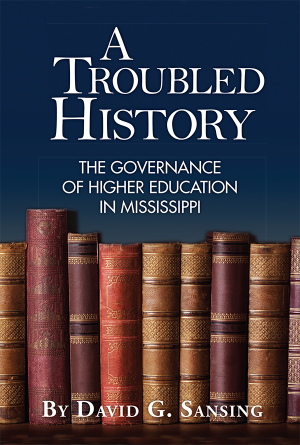 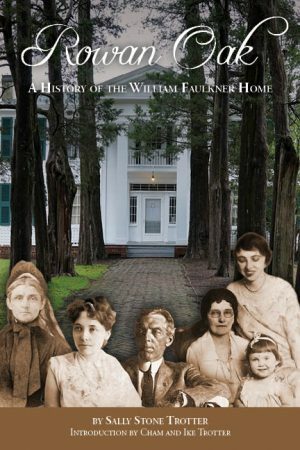 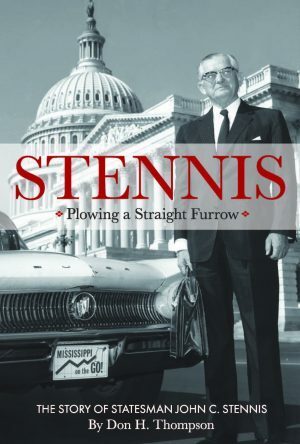 Written by Rick Cleveland with a foreword by Archie Manning, the book will tell the story of the Magnolia State’s incredible sports history through its heroes. 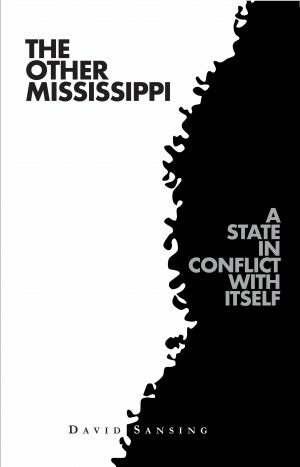 Cleveland, the executive director of the Mississippi Sports Hall of Fame and Museum, leans on nearly half a century of covering Mississippi sports to examine how such a small, relatively poor state as Mississippi produces such a large percentage of the nation’s – and the world’s – greatest athletes.